This year's challenge was to create a nail art design using three piCture pOlish shades. (Black & white accents are also permitted.) All of the nail art designs will be posted on the piCture pOlish Pinterest board for voting and to be in the running to be selected to design a collaborative piCture pOlish shade for 2014. Three winners will be chosen by the PP friends and fans (so vote your face off! 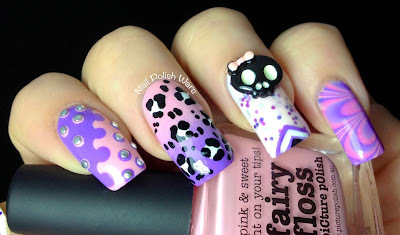 ), by the participants of Blog Fest 2013, and by Jules & Megs of piCture pOlish. The shades provided to me for Blog Fest were Fairy Floss, Frosting, and Wisteria. I started off with two coats of Wisteria on my index finger, two coats of Fairy Floss on my middle finger, two coats of Frosting on my ring finger, and I immediately created a water marble with Fairy Floss and Wisteria on my pinky finger. For my index finger, I decided on one of my earlier nail art creations, the interlocking dots, using Fairy Floss and Wisteria. This is still one of my all time favorite designs. It was created by accident, and I love seeing it used throughout the nail world!! I added a touch of tiny silver studs for a bit of an edge. For my ring finger, I really wanted to let Frosting pop on it's own, so I simply added a small lined chevron to the tip using Wisteria and a black & white creme. For a little extra bite, I added a black resin skull with a little pink bow. You can find these at Born Pretty Store. They have a ton of awesome nail art tools.!! I finished everything off with one coat of SV. I love the end result. 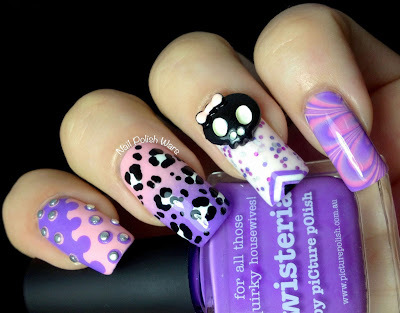 It is made up of so many of my favorite nail art styles. And it's super girly, but has a little attitude to it as well!! 2. Using large dotting tool and place dots along line. 3. 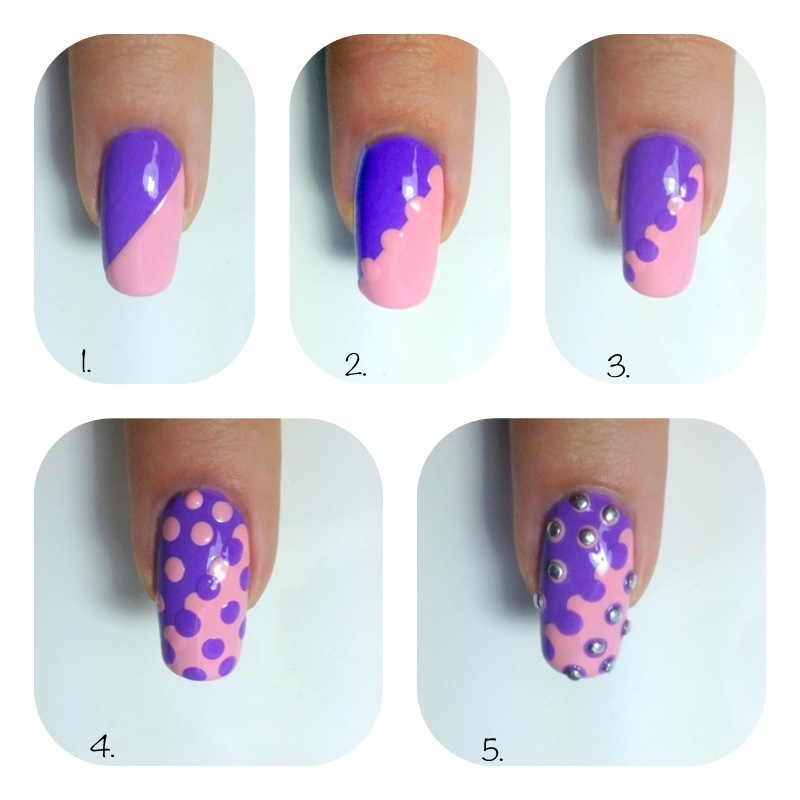 Use same dotting tool and place dots between first dots. 4. Add smaller dots in the contrasting color to each side. 5. Add tiny studs over dots for an outlined look. Seal with top coat. 1. Apply two coats of lighter shade. Use a sponge to add darker color to half of the nail, blending the colors at the center. 2. 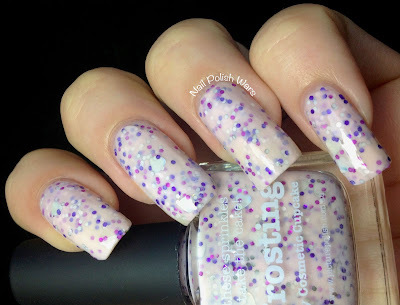 Use large dotting tool with white creme for random spots. 3. Use small dotting tool with black creme for rosette outlines. Seal with top coat. 1. Apply two coats of base color. Use striping brush to create chevron at the tip. 3. Add resin nail art decal. 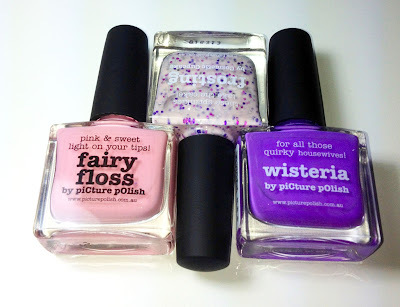 You can find piCture pOlish Fairy Floss, Wisteria, Frosting and a ton of other awesome shades at their storefront here, and at a number of other stockist shops (international shipping available). Don't miss out on their Daily Deals!! Be sure to check them out on their social media platforms as well: Twitter, Facebook, Pinterest, Instagram, Youtube. 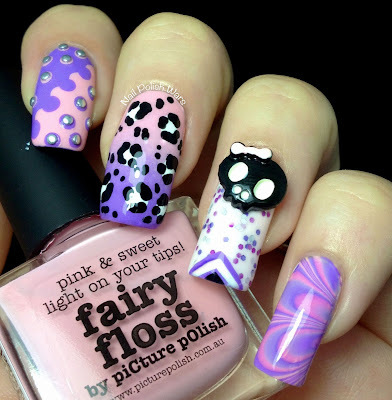 To see everyone's nail art creations, you can either visit piCture pOlish's Pinterest Blog Fest board or simply click on the thumbnails below. Please add your BlogFest mani to the list and grab the code to put it on your blog. Beautiful manicure! I love your pointer and pinky nails! looks fantastic nicole!!! the colors you got are really pretty! i LOVE this!! the 2 polishes match the glitter perfectly. 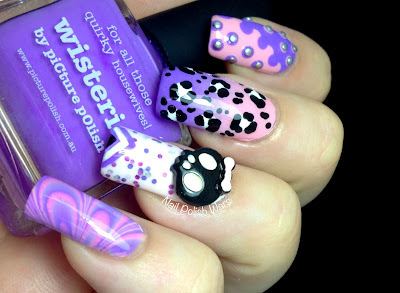 your water marble is perfect, and i love that skull! I love your marble and leopard the most! Your colors all go together so perfectly! Yeahh! How nice of Mr.NPW to give great pointers! 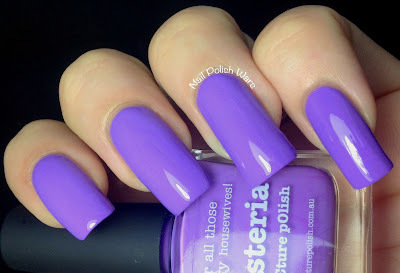 :) Besides, this BlogFest is held in celebration of what nail bloggers to - at their best! So cool to see all the creative spills from bloggers all over! 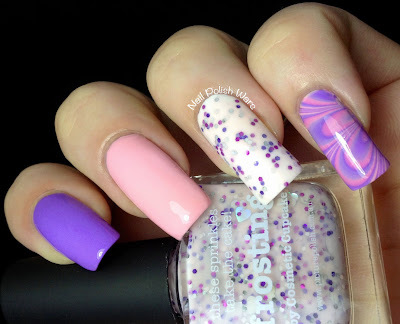 I love everything about this <3 So jealous of your watermarble skills! Awesome mani!! I just pinned it! So jazzyyy! I love the colours you got given and I honestly never get tired of the interlocking dot look. I've never attempted a water marble but it looks like you've got it down!